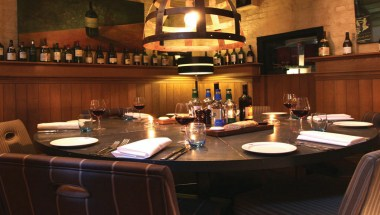 This one time prison has been stunningly converted into a business stronghold in the heart of Oxford. 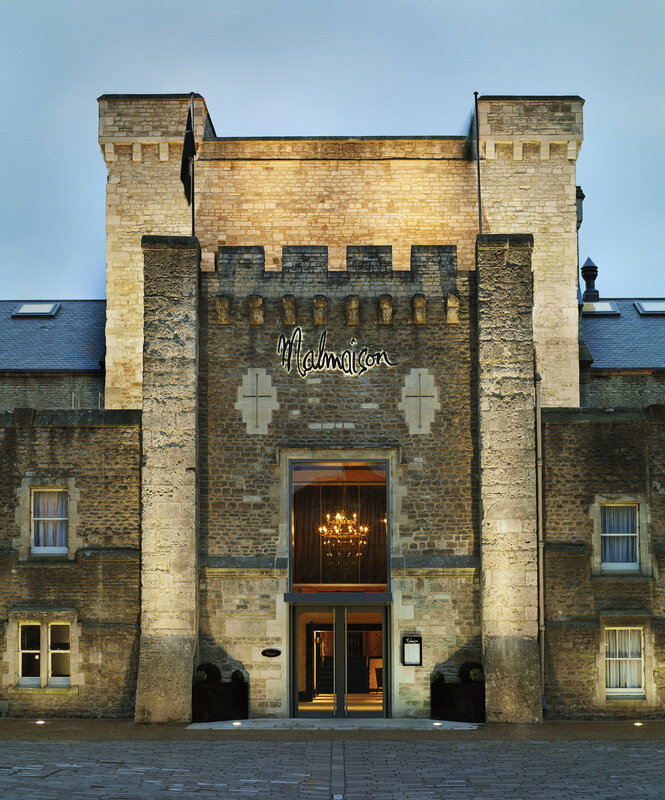 With a long line of inmates being regularly placed behind bars and super-slinky rooms being filled for the longest of stretches, Malmaison Oxford is the popular choice for corporate escapes. 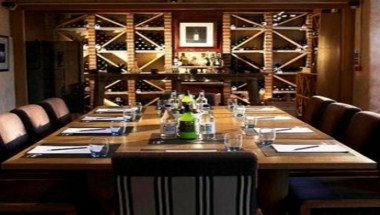 We have 8 event spaces and 95 guest rooms at your disposal.